Rodden Nature Reserve was created from an area of previously agricultural land adjacent to the A362 Warminster Road by the supermarket chain ASDA Stores Ltd in 2004. Extensive work included reprofiling a hill, diverting the Rodden Brook, rerouting a private road and creating two main lake areas. This resulted in an 8.7 hectare wetland habitat which is part of the flood amelioration strategy for Frome. The reserve remains the property of ASDA and is open to the public from September to February, although it can be viewed from the road at all times. 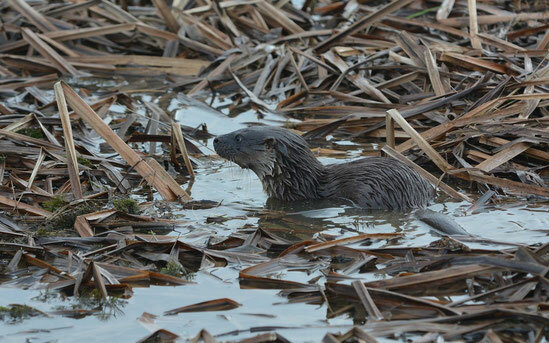 The reserve is managed by Frome Area Wildlife Group (FAWG) with funding from ASDA. FAWG are a group of local naturalists and volunteers who undertake maintenance, enhancement and survey work. 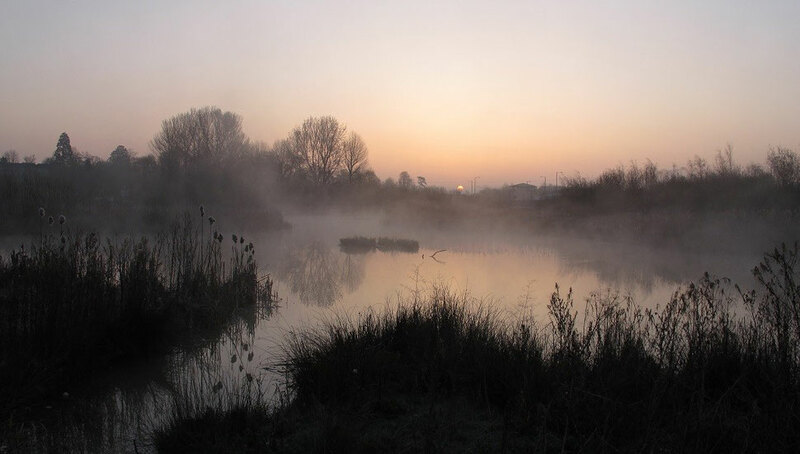 The main aims are to encourage species diversity, provide an 'island' between other wildlife sites and offer a resource for the local community. Specific goals include supporting breeding birds and to encourage the return of previously resident species such as otters and water voles. The flora and fauna were originally surveyed in 2006 and are being continually monitored and surveyed both professionally and by volunteers. The species lists contain extracts from the most up to date records held currently. The area floods regularly in autumn and winter months. In previous years, water levels in the lake pools became low in the summer months. This has been corrected by the installation of a sluice at the western edge of the pool connecting to the River Frome. Himalayan Balsam is abundant on the river banks and requires regular attention. Dog walking has been prohibited. This website is maintained by Frome Area Wildlife Group (FAWG) as a means to share information about the site for visitors and to hold the current lists of species recorded on the reserve by the group.